When the original Sugababes lineup burst onto the scene in 2000 with the very smashing and uber-cool ‘Overload’, the beginnings heralded the arrival of a girl group that it was totally cool to like. The Spice Girls had followed like sheep and gone all urban/R&B on us, but the ‘Babes brought pop chic back to the charts via their debut album ‘One Touch’ and its four top 30 UK singles. Over successive years, however, changes affected the band. Original band member Siobhan Donaghy left in 2001, replaced by former Atomic Kitten songstress Heidi Range. Mutya Buena left the group in 2005, replaced by Amelle Berrabah, while the group’s only original member Keisha Buchanan left in 2009, replaced by British Eurovision entrant Jade Ewen. Now that the Sugababes’ popularity has waned and the new line-up has gone back to the drawing board to work on new music for next year (with their new label Sony), the original Sugababes’ lineup of Siobhan Donaghy, Keisha Buchanan and Mutya Buena have reformed and reportedly signed a lucrative £1 million deal with Polydor Records. 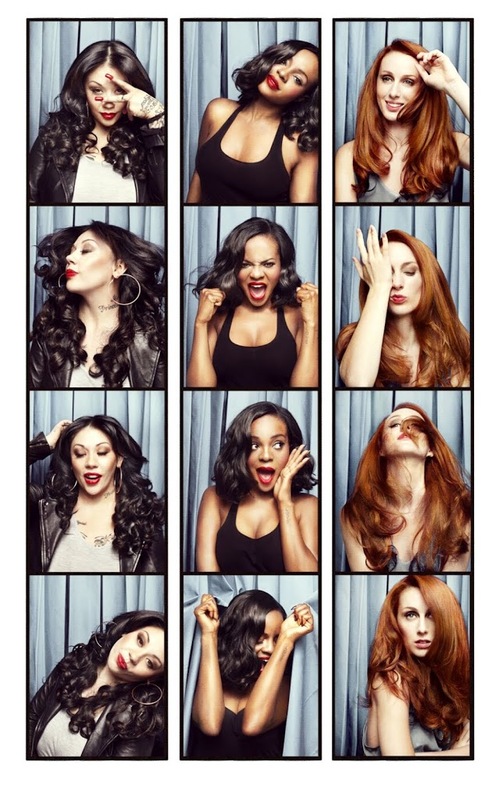 Work is already underway on new music for the trio, who will release under the name Mutya Keisha Siobhan. And while an official announcement on new tunes is obviously still to come, you might want to get the heads-up on forthcoming projects by connecting with the girls via TWITTER or FACEBOOK. Um, Keisha didn’t just leave in 2009…. she was given the boot! 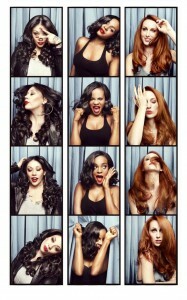 Dear Friends I’m sad to say that I am no longer a part of the Sugababes. I’ve had a great time and have achieved more than I ever thought I would. Although it was not my choice to leave, it’s time to enter a new chapter in my life. I have nothing but positive things to say about the girls and I wish them the best of luck. I would like to state that there were no arguments, bullying or anything of the sort that lead to this. Sometimes a break down in communication and lack of trust can result in many different things. Terrible ‘band’ name but it’s exciting news. Let’s hope that Mutya Keisha Siobhan come back to Australia like they did the first time they were together. That would seriously be a dream come true.